Feeling inspired after watching Instant Family? 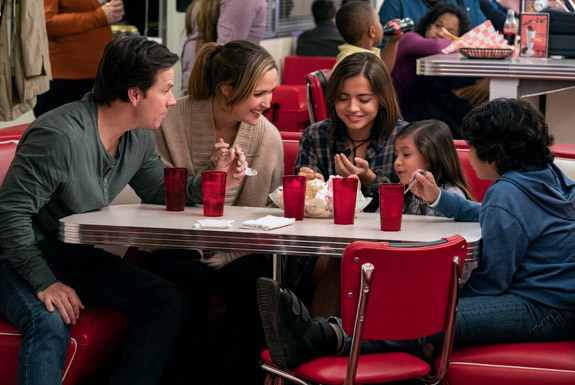 The movie Instant Family, which premiered in theaters across the country on November 16, tells the story of Pete and Ellie, a couple who adopt a 15-year-old girl and her little brother and sister from foster care. The film is based on the director’s experience of adopting several years ago. Did you see Instant Family and wonder how typical Pete and Ellie’s experiences are—and if foster care is for you? Then read on! 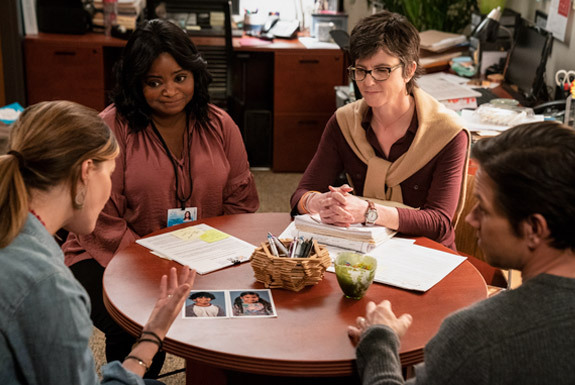 At the start of the movie, the caseworkers immediately start talking about how families are needed for teens. Is this true—and why? Unfortunately, it is true. Each year, nearly 20,000 teens age out of foster care without a permanent family. There are many reasons for this, primary among them that when many people think about adopting, they envision adding a baby or young child to their family. Other people may think that older children don’t need to be adopted because they are almost adults. But children of all ages need families and the sense of belonging that brings. Adopting a teen has many benefits to them—and to you. Pete and Ellie are a successful couple who live in a big house. Do you need a large home and a lot of money to foster and adopt? No! Adopting a child from foster care is often funded by the state, and in most cases there are few or no fees. The qualities you do need to adopt from foster care include being financially stable, mature, flexible, and able to advocate for children. Having a sense of humor helps, too! Get updates and news for people interested in foster care and adoption. and what kind of families are needed. The children are very close and are adopted together. Is this always the case? When possible and in the children’s best interests, yes. Once Pete and Ellie decided to adopt, the process went pretty quickly. How long does it usually take? This is a tough question to answer! You can count on spending about 9–18 months getting approved to adopt—including taking classes and completing a “home study.” The matching period is more difficult to assign a time range to, because it varies so much from family to family. Once you do have a child placed in your home, you will be their foster parent for at least six months before you can finalize their adoption. If I’m ready to get started, where do I begin? Talk with one of our foster care and adoption specialists: 888-200-4005. Fill out a “request to be contacted” form; we’ll pass your information along to your state. Find out more about adoption and foster parenting in your state.